how to get out of the friend zone, I did something I never do – I got involved. opportunity to get inside the male mind, but it turned into so much more. force people to love you back. No matter how much you long for them. Electric- having or producing a sudden sense of thrilling excitement. 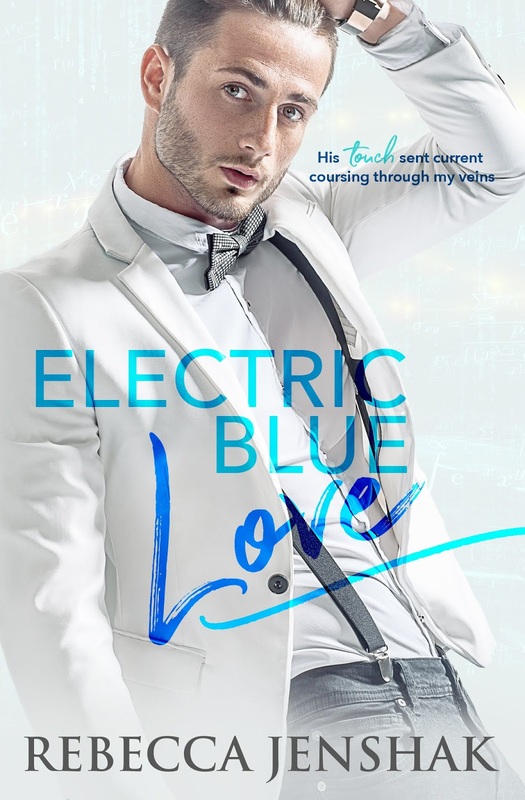 That’s the best way to describe Electric Blue Love, electric. It was thrilling excitement from the first chapter. Bianca always searching for that electric spark. Court not realizing he needed that electric spark. Both have a weird relationship/friendship at first, but not realizing this friendship is going further all under the guise of helping Bianca get a different guy. Bianca kinda makes you want to hit your head on the wall. You love her, but getting her to realize the great guy she has right in front of her took forever. Court is one of the dreamiest guys ever! He thinks he isn’t good enough, but you figure out quickly that he may be too good for those around him. The relationship develops slowly and sweetly. Court trying to help Bianca get the other guy while quietly dying a little inside, showed how selfless he could be. I floved how close knit Bianca’s family is and how open and accepting they were to Court. They helped fill a hole in him giving him something he hasn’t had before. 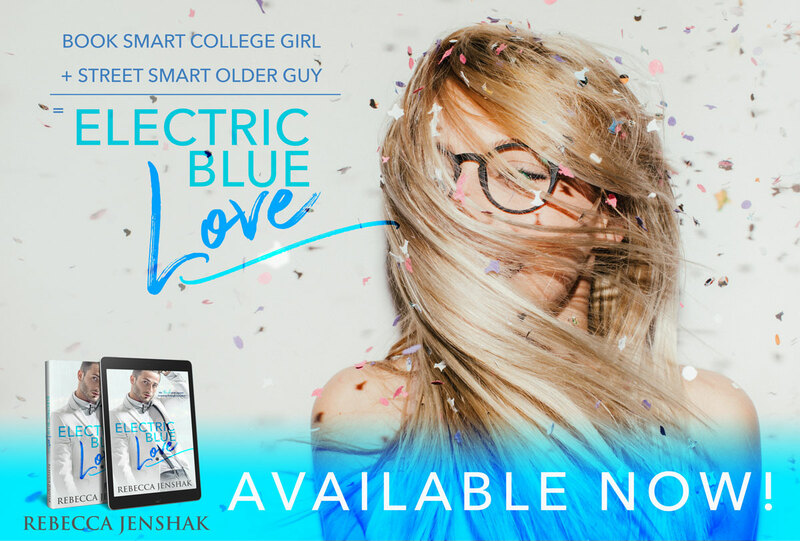 The entire book will leave you swooning for Court! laptop open, and we minded our own damn business. magazine in her hands, a pen gripped in her mouth. cheat off their test answers. young woman so enthralled with such a ludicrous title and I studied her closer. enough to conform to a style. much as side-eyed me, I gave up and pulled out my laptop to do some work. reading and flipped it shut.